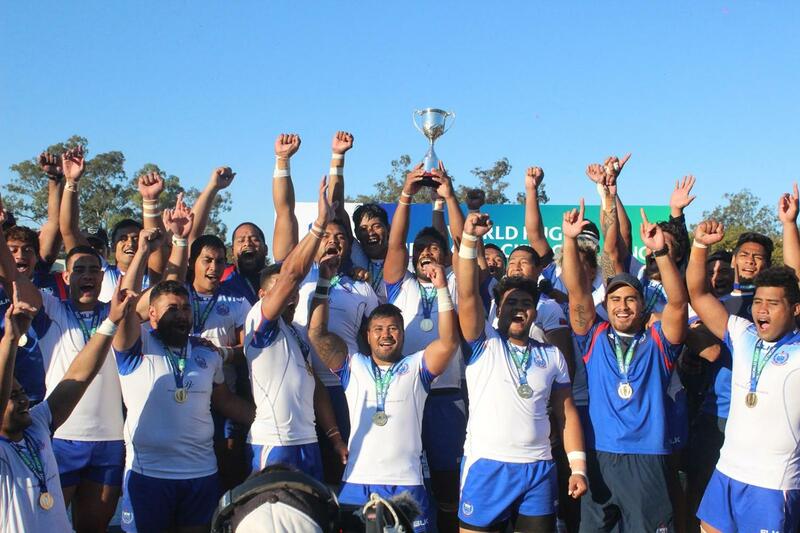 Americas Pacific Challenge 2018: Samoa trophy lift Samoa A lift the World Rugby Americas Pacific Challenge trophy for the first time after beating Uruguay A in Montevideo. 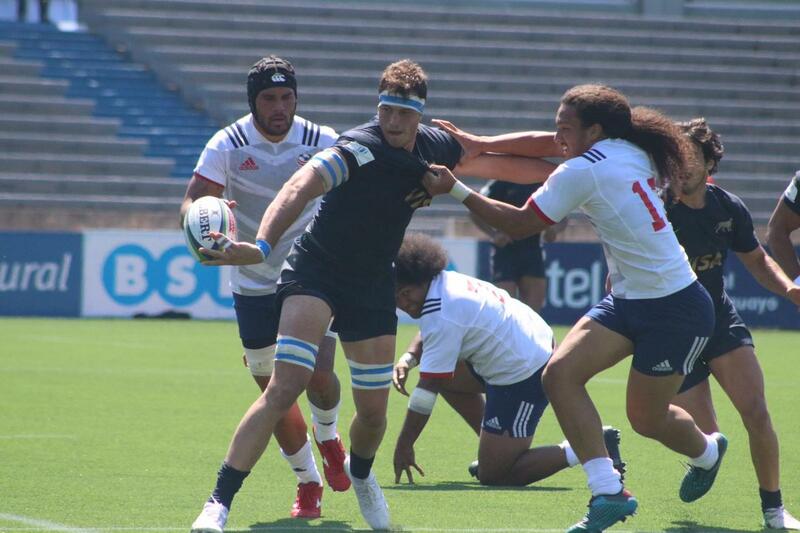 World Rugby Americas Pacific Challenge 2018: Uruguay A v USA Selects XV Uruguay A ran out winners against USA Select XV on day two of the World Rugby Americas Pacific Challenge 2018 at the Estadio Charrua in Montevideo, Uruguay, on 10 October. 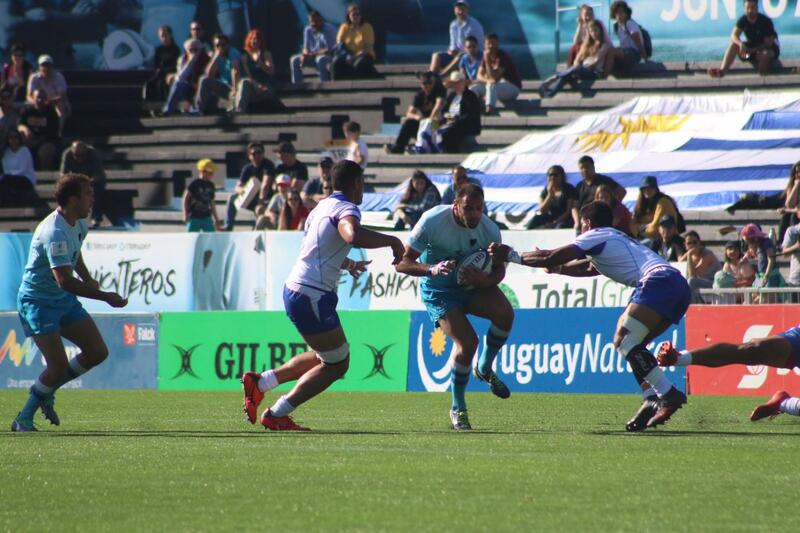 Photo: URU / World Rugby. 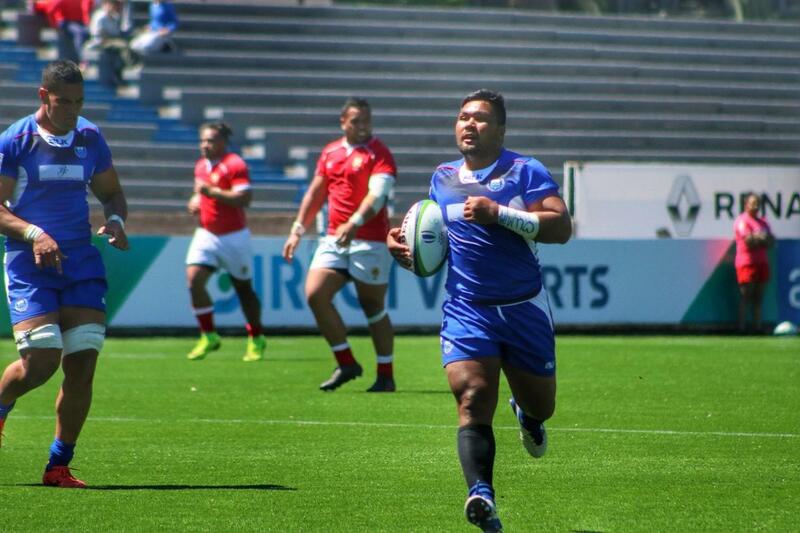 World Rugby Americas Pacific Challenge 2018: Samoa A v Tonga A Samoa A run in a try against Tonga A on day two of the World Rugby Americas Pacific Challenge 2018 at the Estadio Charrua in Montevideo, Uruguay, on 10 October. 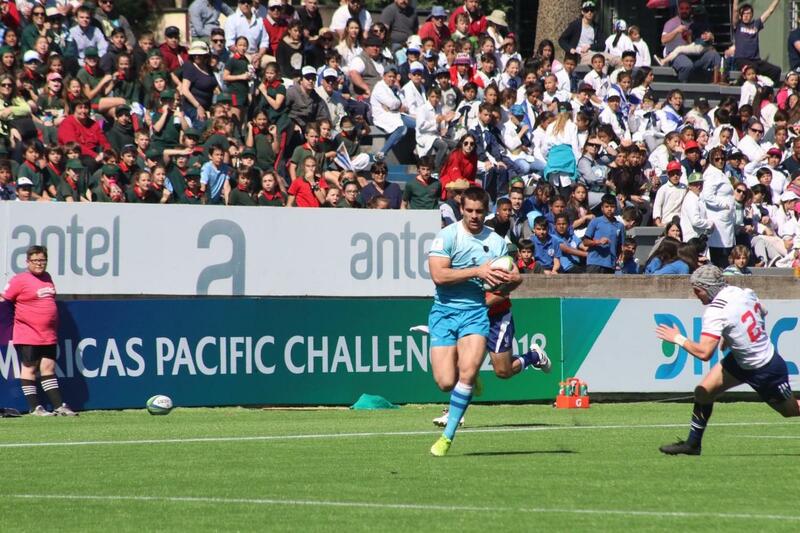 Photo: URU / World Rugby. 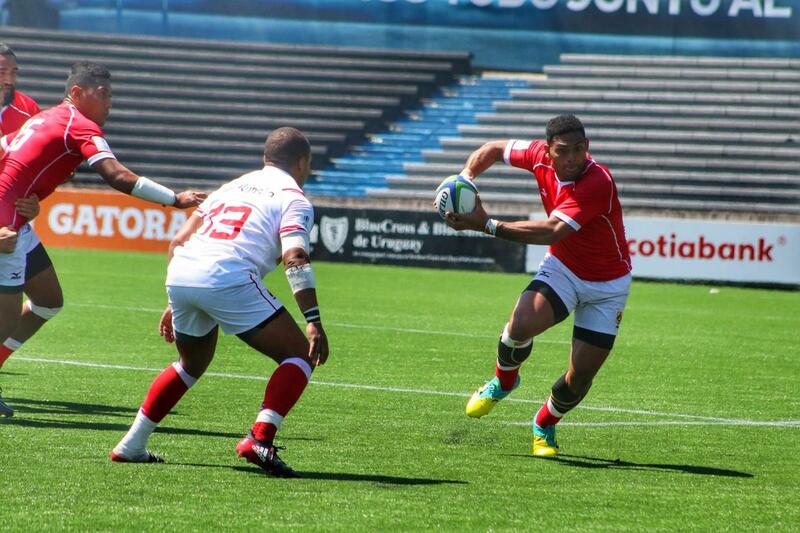 World Rugby Americas Pacific Challenge 2018: Argentina XV v Canada A Canada A captain Phil Mack fires out a pass during their loss to Argentina XV on day two of the World Rugby Americas Pacific Challenge 2018 at the Estadio Charrua in Montevideo, Uruguay, on 10 October. 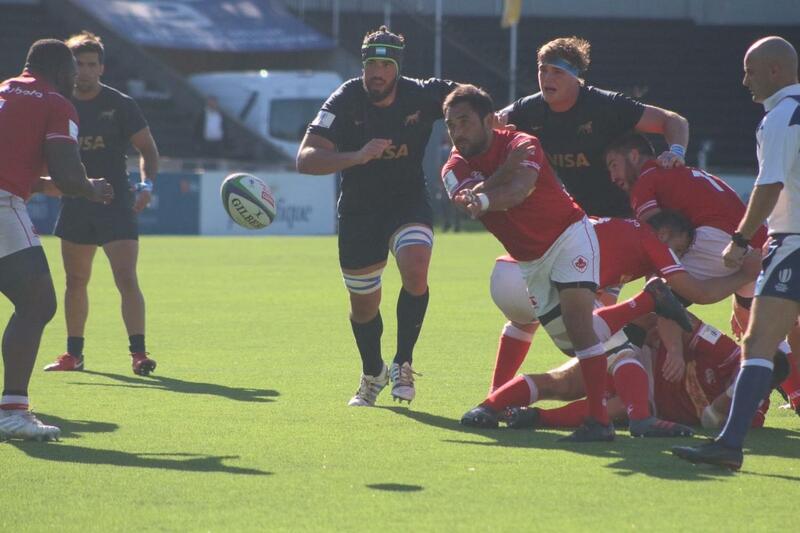 Photo: URU / World Rugby. 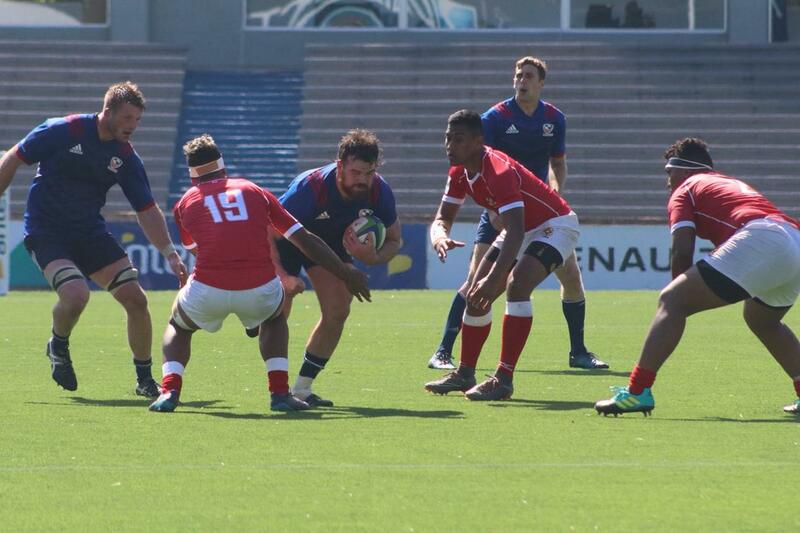 Americas Pacific Challenge 2018 day one: Tonga A v USA Select XV USA Select XV drive forward against Tonga A on day one of the Americas Pacific Challenge 2018 at the Estadio Charrua in Montevideo. 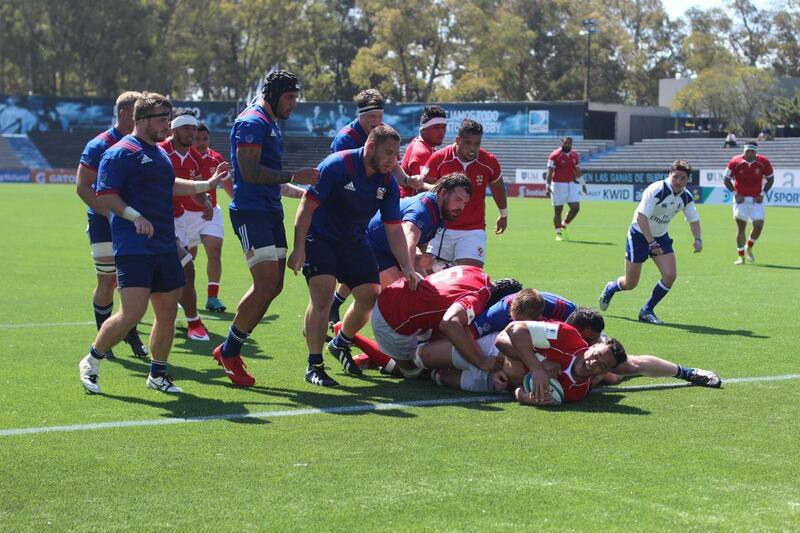 Americas Pacific Challenge 2018 day one: Tonga A v USA Select XV Tonga A score a try in their 39-30 win v USA Select XV on day one of the Americas Pacific Challenge 2018 at the Estadio Charrua in Montevideo. 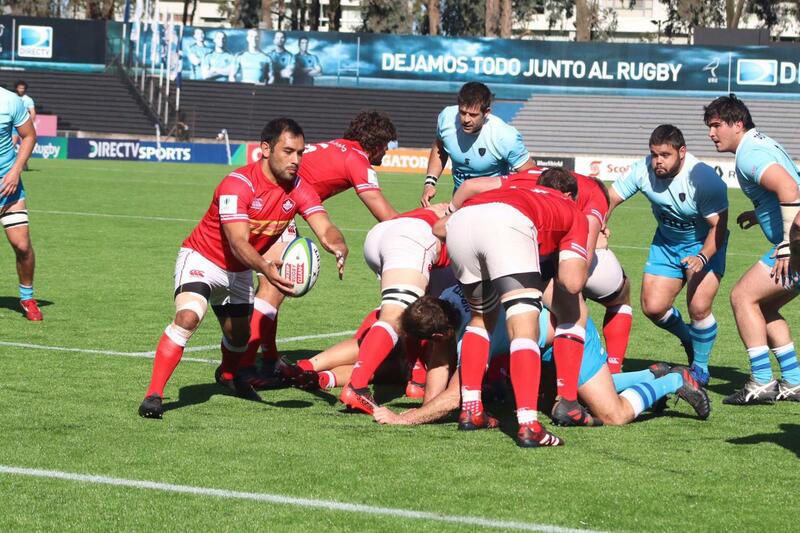 Americas Pacific Challenge 2018 day one: Uruguay A v Canada A Canada scrum-half Phil Mack looks to clear his lines against Uruguay A on day one of the Americas Pacific Challenge 2018 at the Estadio Charrua in Montevideo. 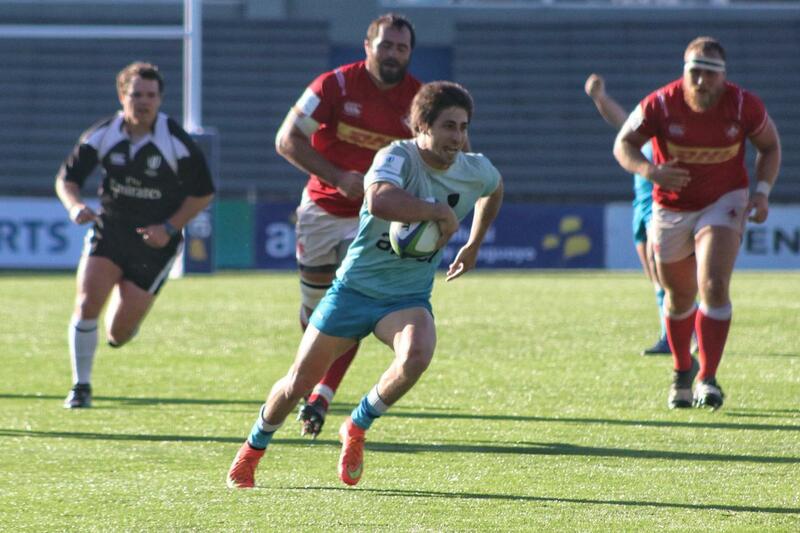 Americas Pacific Challenge 2018 day one: Uruguay A v Canada A Uruguay A break free against Canada A on day one of the Americas Pacific Challenge 2018 at the Estadio Charrua in Montevideo.